Welcome to the homepage of the 5 Church benefice of Great Harrowden, Isham, Little Harrowden, Orlingbury and Pytchley located between Wellingborough and Kettering in the heart of Northamptonshire. Groups for all ages, fun & activities! Find a local group to join. Information on seasonal celebrations in the benefice. Interactive calendar full of all the events going on in and around your local villages and the benefice. Read the latest release of the Connect 5 online! Subscribe to be notified when the latest version is released. 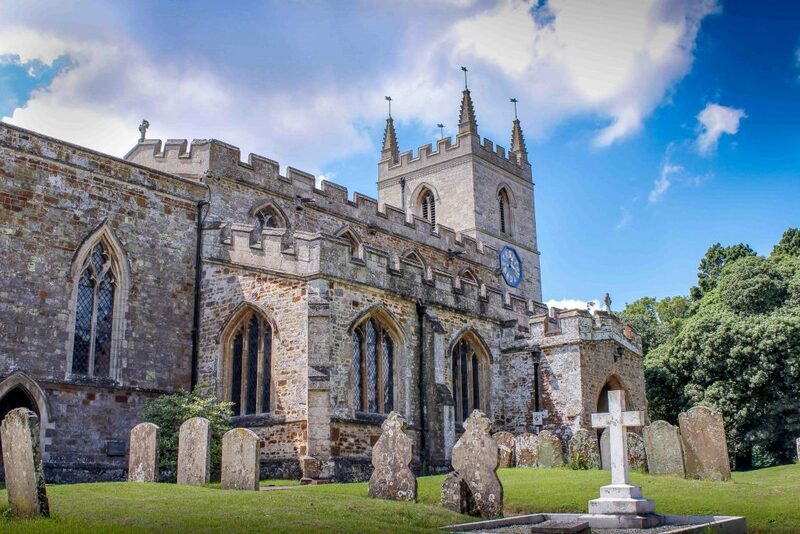 Information on all the churches in the benefice, find out more about your local church! Find out what events are going on around your local villages this week! For the full calendar please click here. 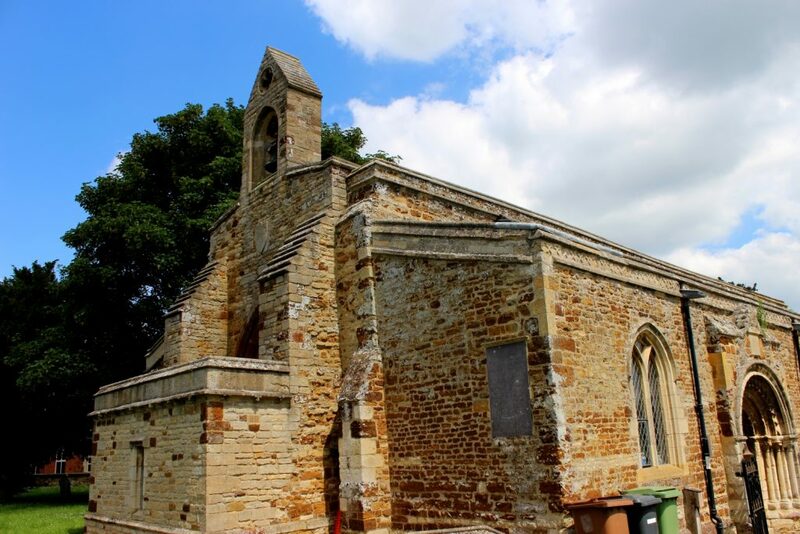 Set in the heart of the East Midlands, the Five Churches Benefice is located in the centre of Northamptonshire between Wellingborough and Kettering. 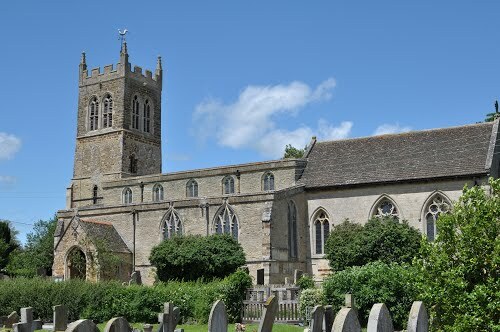 The benefice incorporates the churches of Great Harrowden, Isham, Little Harrowden, Orlingbury and Pytchley. 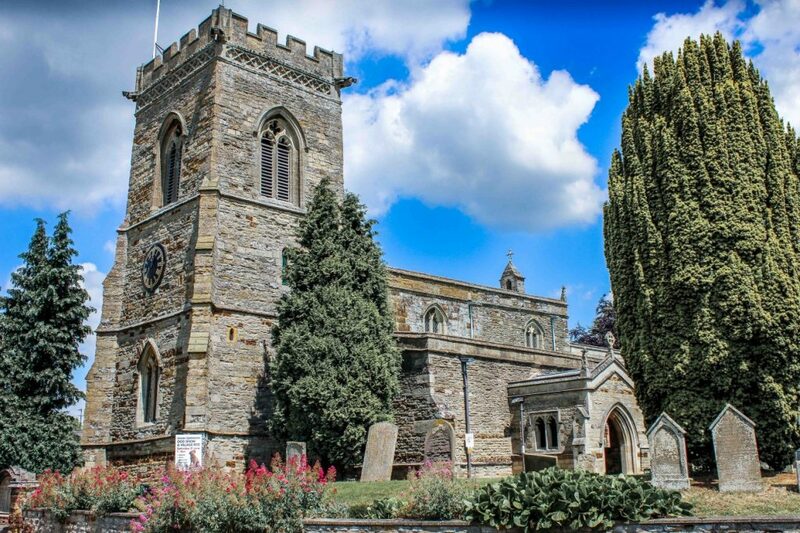 More information about these great churches including their history and local village events can be found on the churches dedicated page. 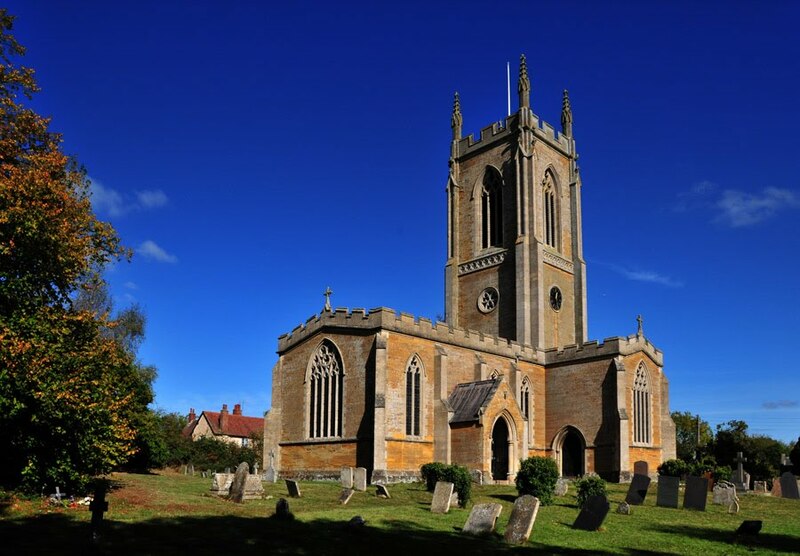 Our centrally-located benefice draws its congregation from local villages, surrounding villages and towns further afield. We are always happy to welcome a new face. We are privileged to be able to worship in five different churches around the benefice, offering variety and flexibility. Although our churches have an interesting history, people make the church what it is today and what it can become. If you would like to be part of that future, advancing the kingdom of Jesus Christ in the 21st century, then we would be delighted to welcome you among us. Find out more about celebrating something really special like a Baptism or Wedding – or preparing a funeral. All sorts of things are going on in our villages, find out the latest events happening around the benefice using our interactive events’ calendar. We have lots of groups around the benefice and cater for all age ranges. There is always something going on so come along and join us and make some new friends! We hope you will find it a gateway to discover enough about us to want to know more. Subscribe to our newsletter to get all of the latest events in your local villages as well as the latest news from the benefice straight to your inbox. Sign up to receive the Connect 5 and News in the Pews. Subscribe now!